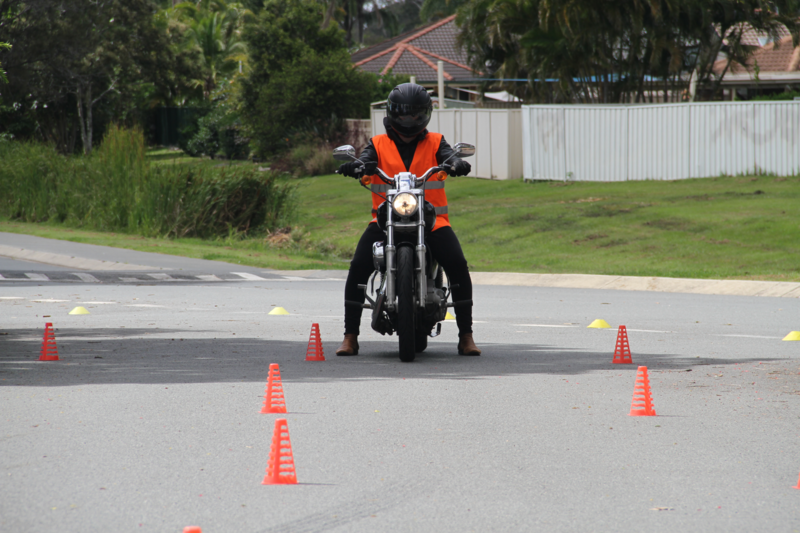 This is not a Q-Ride License course, this is tailored to suit your needs from “never ridden” to a “refresher course”. This is priced from $55 per hour and includes day or night time riding, 7 days a week. 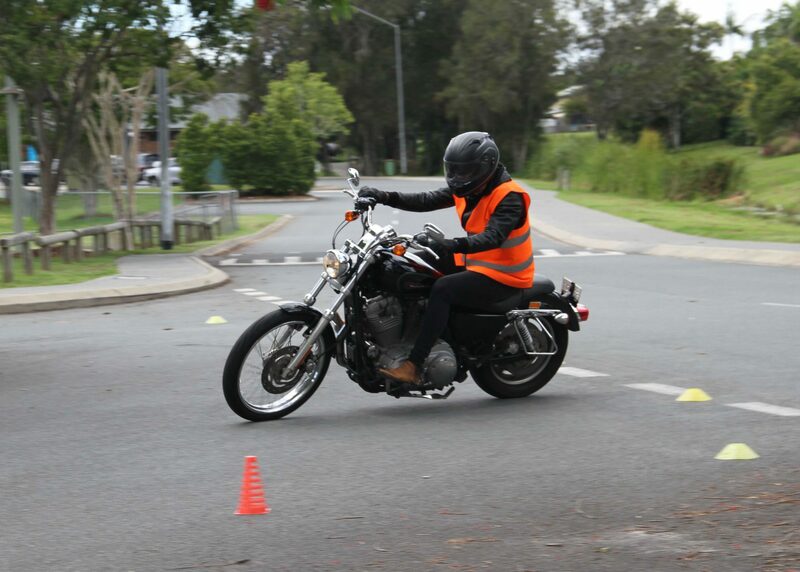 We can supply you a bike and PPE (personal protection equipment) and can even come to you!